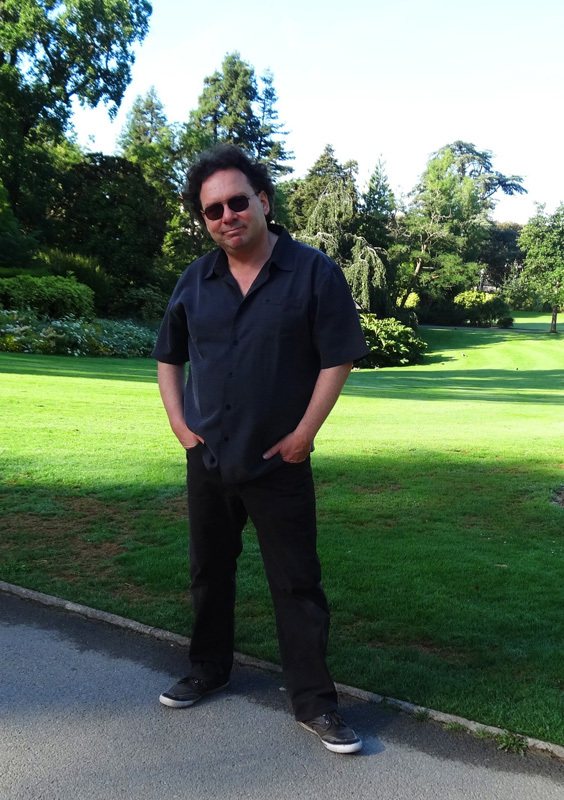 Sticking to his 'LA' theme, classic AOR melodic rock music, and his formula of creating it with the best musicians of the genre, Frederic Slama returns with L.A. Connection, the thirteenth in the AOR series. You can check out the vocal line up at the right and be impressed. Tommy Denander also returns to the studio to play and help wiggle the knobs. 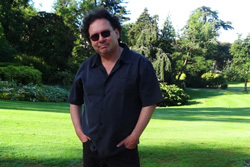 AOR's Frederic Slama: a bright, sunny day. My first observation about the album is that I'm surprised how heavy it is, in comparison to some of Slama's previous AOR albums. By heavier and not suggesting something near melodic metal, but more towards melodic hard rock. The riffs seem bigger, the leads more stinging and furious, and the bottom end deeper, heavier. It's not a bad thing by any means, just different. On the Edge of Glory, Closer to Zero, and Once Off Guard are jammin' rock number with some dangerously crisp guitar solos, likely from Tommy Denander I suspect. When I think of past AOR albums, AOR music in general, I often recall that Westcoast sound which has a lighter, breezy, style with moments of fireworks. Largely, with this album it's the reverse. If there is a 'lighter' side it comes with the two closing songs Circle of Danger and Crystal Heart. Yet, for the former, even with female vocals, there's still a steady and heady rock groove propelling the song. The latter song definitely moves by Bob Harris' (Axe, Warren Zevon, Frank Zappa, et al) immensely passionate, almost bluesy vocals, which in turn are carried along by a smooth groove and light guitar. It's probably one of my favorite songs. With little doubt, L.A. Connection is another strong and entertaining album from Frederic Slama and friends. Quite recommended. With little doubt, L.A. 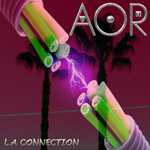 Connection is another strong and entertaining album of AOR melodic rock from Frederic Slama and friends. Quite recommended.